When I speak to people who are thinking about implementing BI, they are often overwhelmed by all the things they could measure. Many start by wanting to measure everything, which doesn’t necessarily help them. 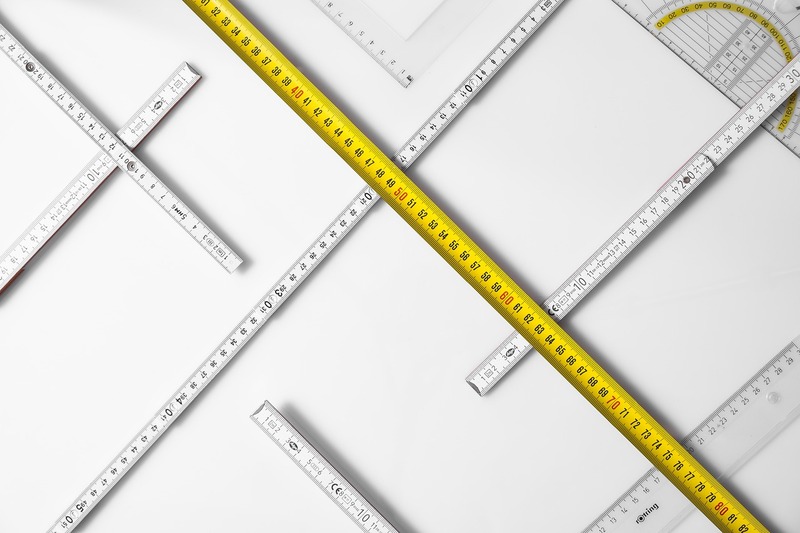 That’s because there’s an inherent cost in measuring things – everything you report and track creates an ongoing burden that your organization has to maintain. That’s why it’s important to be selective about what you measure from the get-go. In my experience, there are three categories of things that you should never measure. It can take a lot of time and energy to collect data and measure some things that may actually be easy to observe. An example is why people choose to leave your organization. You could go back over a wide range of data from surveys to model why someone may have left, or you could simply ask them. It’s much easier to gather this information through questions and observation. You can then use that information to make organizational changes or build a story around specific examples. Many people get caught up in creating metrics and ratios. They start to build out complex sets of metrics that are difficult to collect, interpret and action. Before doing this, it’s important to step back and think about the cost benefit. Do the costs (in data preparation, monitoring, and education) actually outweigh clear benefits (in interpretability and actionability)? A good example is trying to model your sales pipeline to predict future sales. It’s much easier to use your sales pipeline as a proxy. Look at what you have put into your pipeline in this and previous months and let your sales cycle take care of the rest. While this won’t tell you exactly how much you will sell this month, it will tell you about the health of your sales organization today and your potential for future sales. It’s not unusual for organizations to measure things they’ll never address. Take employee and customer satisfaction surveys. Many organizations ask people how they feel and what they want you to improve. But the act of asking sets an expectation in the minds of employees and customers that these things will be addressed. If you’re not willing and ready to put resources into addressing the issues raised, you’re actually setting yourself up for employee or customer disappointment. If there’s no potential for action, you’re better off not measuring at all. Things that are easy to collect and can tell you something meaningful about your business. Metrics that provide direct or indirect insight into the performance of your business. Metrics that you are planning to take action on. The things you measure should be strategic and actually add value to your business. By focusing on these three things, your analytics will add the most value to your business without wasting time and resources.